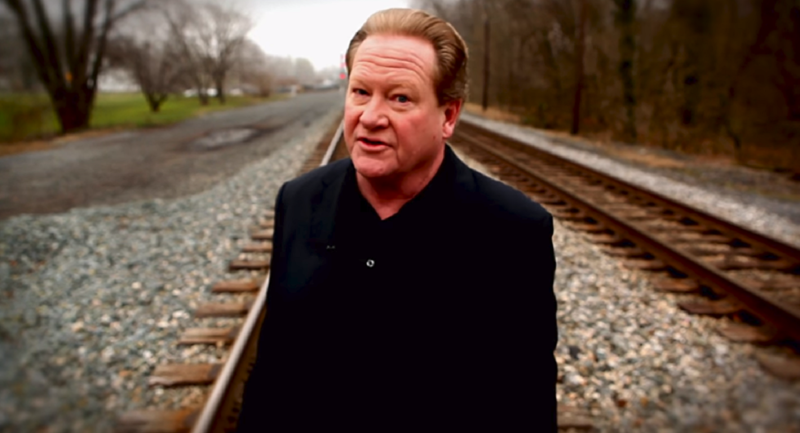 Talk radio legend and RT America host Ed Schultz passed away at his home in Washington, DC, on July 5, 2018. The former MSNBC host was known across America as a “progressive firebrand” and hosted the nightly news program on RT America since joining the network in January 2016. "We are devastated by the news of the sudden death of our brilliant anchor, one of the best TV journalists in America, Ed Schultz," RT Editor-in-Chief Margarita Simonyan said in a statement. "The respect which Ed commanded among viewers and among his colleagues on both sides of the Atlantic is impossible to overstate. He was an unconditional patriot of his country, an honest man without compromise. Schultz began his career in media as a sportscaster in his hometown of Fargo, anchoring nightly shows in 1982. In 1992 he transitioned to political talk radio and quickly began making waves in North Dakota's media landscape. He completely stopped working in sports broadcasting in 2003 to focus on his national radio show, which was carried by more than 100 stations as of 2005. In 2009, Schultz moved to New York City to host a news program for MSNBC. While at the network, he railed against trade policies in the United States and commented on a number of other progressive issues. According to the newsman, he was eventually pushed out of the company over his support of Vermont Senator Bernie Sanders in the 2016 Democratic presidential primary. Schultz went on to host the nightly news on RT America, where he pushed back against claims in the mainstream US media that Russia had interfered in the presidential election in favor of Donald Trump. "When the witch-hunt against RT America began and it was forced to register as a foreign agent, Ed set an example for all of us, saying: ‘Let them call me what they want, I am going to speak the truth no matter what,'" Simonyan recalled. Throughout the race, Schultz interviewed Sanders three times for the network. When Sanders held a rally in Schultz's hometown, the candidate said of the anchor, "This guy, more than any other person in the media, by far — it's not even close — has been the person to educate the American people about the disastrous trade agreements that this country has had." Schultz leaves behind six children and his wife, Wendy. "My sincere condolences go out to his wife, family and all fans, who watched his amazing show every night," said RT America News Director Mikhail Solodovnikov. "We lost one of the best and most honest journalistic voices in America. We lost a legend."